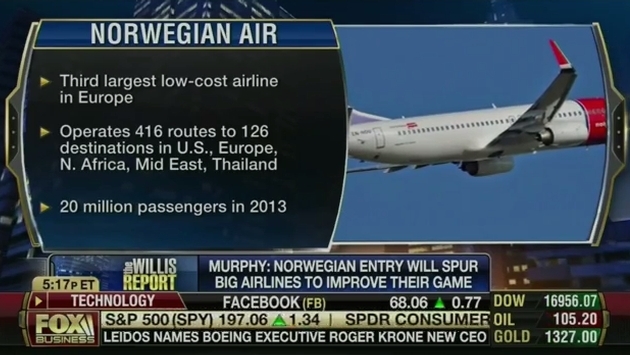 Watch: Why Is Congress Trying To Block Low-Cost International Flights? We elected these people to represent us, right? That's the question that many travelers are asking these days as the folks we elected to Congress appear to instead be lining their pockets with lobbyists' money, taking care of the interests of big industry instead of watching out for their constituents.